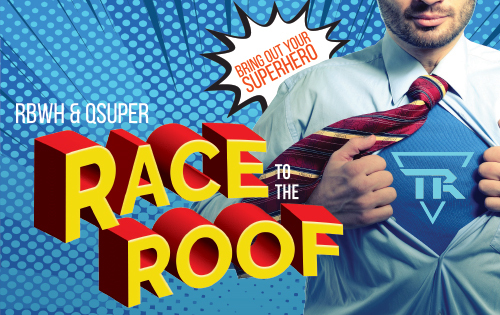 Have you got what it takes to bring out your Super Hero for the 2018 RBWH & QSuper Race to the Roof. Why not get a group of Super Heroes together!! Funds raised will go to Team Royal and A million metres for Melanoma. Please print the flyer and hang in your department to encourage all super heroes to join in. Limited spaces are available, be quick to register. the events office on 3646 1525.